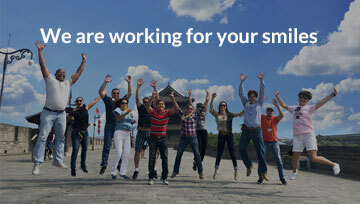 Welcome to TravelChinaGuide.com, the largest online tour operator in China! 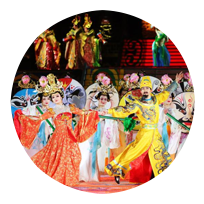 We offer many choices of holiday plans assisting you explore unique Chinese beauty of the foremost oriental civilization. We aim to give you a perfect vacation, with well-arranged schedules and highlight attractions all your way. 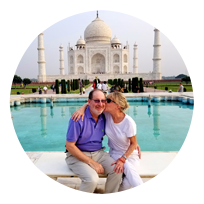 Our guides are versatile assistants that will enhance and enrich your holiday; they have you back while you enjoy our tour. Our professional quality assurance team test every bed, for we know that a sound sleep really makes a lot of difference. We promise no tourist shops or factory stores to waste your time and money. 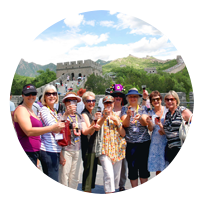 Just enjoy a pure tour experience which is worth every coin that you spent. We offer beneficial cancelation policy to our customers. 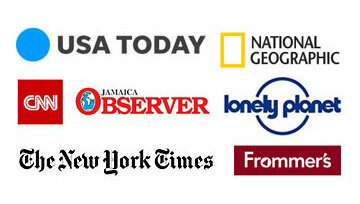 There is no cancellation fee 15 days or more before the tour start date. 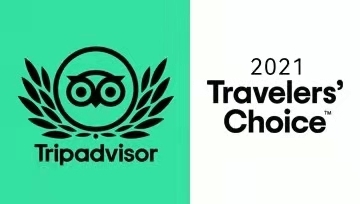 Enjoy a worry-free booking! One-on-one travel consultant service is available on hand throughout the day, all for free, and all for your laid-back travel. 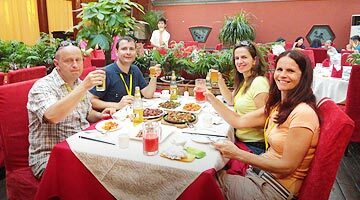 We are the first travel agency to offer a la carte meals permitting travelers to try the genuine delicious Chinese food. You can select dishes according to your own taste. This is special, and a wonderful experience. You become one with the local people, imagine. 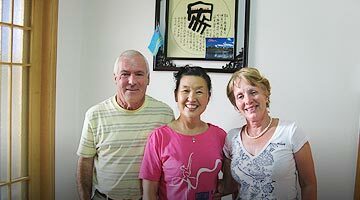 Join our tour to visit a normal Chinese family, and share a meal with them. 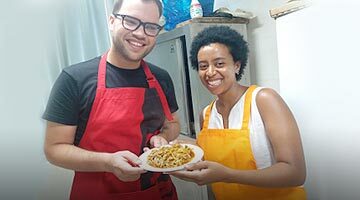 Do you want to learn Chinese recipes during your travels? Take part in the family visit, then you can cook together with the local hostess. I will be in Shanghai from 28 April to 1 may then i go to Kuala Lumpur until the 4 may and take the flight back to Europe the 4 may is this allowed or no ? You mean your route is Germany - Shanghai - Kuala Lampur- Europe? If yes, you are eligible for the 144-hour free visa transit. 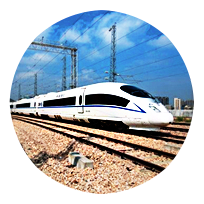 How do I get from Luohu to Shenzhen Bao’an airport? Is there a special bus that will take me there? What’s the schedule ? How long will it take? You can walk north around 400m to take Shuttle Bus Line 2 from the Shenzhen Railway Station. It operates from 6:30 to 22:00 with an interval about 15 minutes. It takes about 80 mins to get there. I will land in Kunming airport around 5 pm. I want to take normal train to Lijiang. You should go to Kunming Railway Station. You can take Bus Line 916 C. It takes around 1hour to get there and the fare is CNY13. The time is enough but you need to book tickets in advance. This email is available for tickets booking: booking travelchinaguide.com. Hello, is there a bus to go from Guilin to Rongshui or Fushizhen? Yes, you can take a bus from Qintan Bus Station to Rongshui. The bus departs from 6:00 to 14:30 with an interval about 1-1.5 hours and it costs CNY50 per person. Yes, you can wait till about a week later.